NEW! 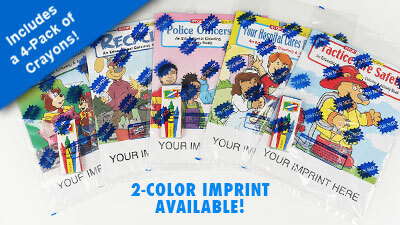 Coloring Puzzle Set - Financial stock design. 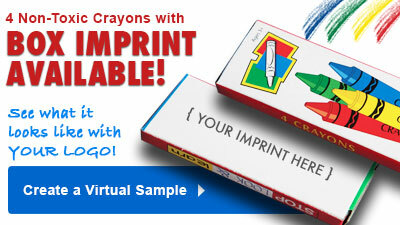 Set includes 9-piece assembled puzzle packaged with a 4-pack box of crayons. Each puzzle piece is ready to be colored. 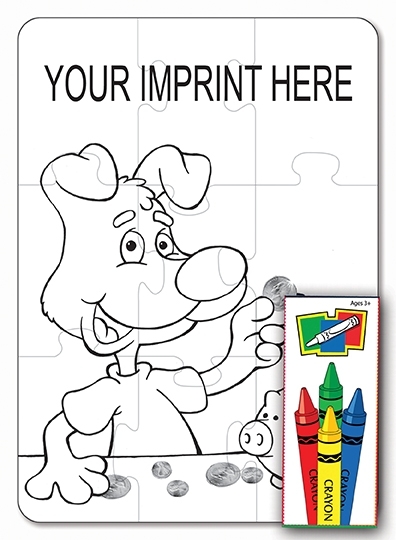 5" x 7" puzzle includes stock coloring design along with your full color imprint. Stock financial design is perfect for banks, credit unions, insurance, financial institutions and money saving and educational programs.